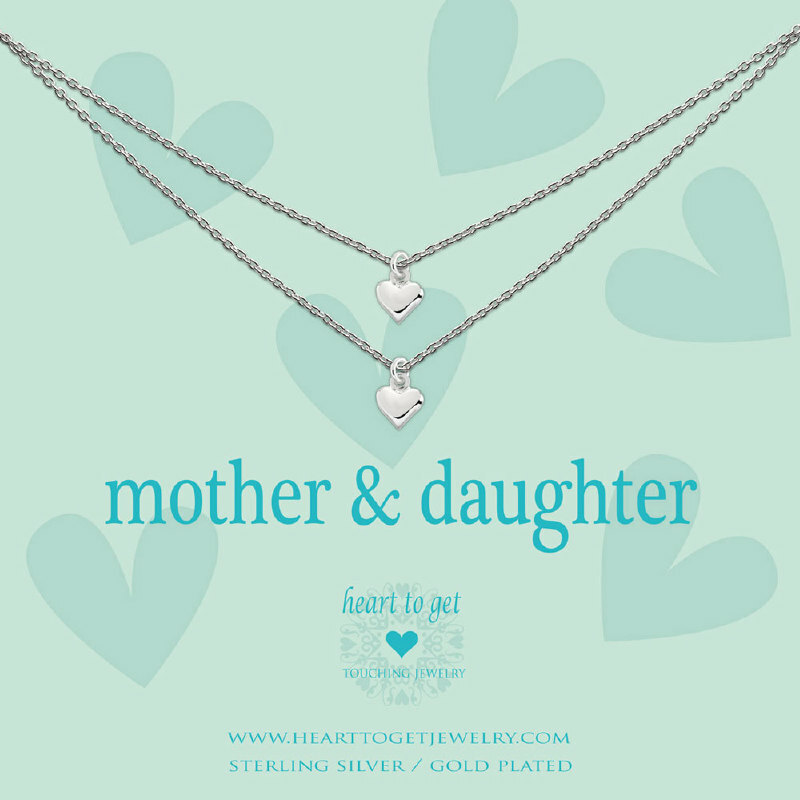 This necklace wears the message ‘Mother & daughter’. A necklace to share with your mother. Length of the necklace: 40 cm + 4 cm extension. Available in silver, gold plated or rose plated.